"...It is not a desirable job...their job is just to cut ribbons or do whatever the Governor tells them." 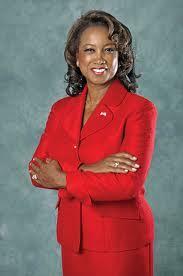 It’s been more than eight months since Scott’s former Lieutenant Governor Jennifer Carroll stepped down. In the past, several names floated as potential candidates ranged from Miami Senator Anitere Flores to Panama City Republican Representative Jimmy Patronis. Orange County School Superintendent Barbara Jenkins, an African-American Democrat, was also mentioned. Recently, a "shortlist" was revealed at candidates Governor Scott is vetting. Included were St. Johns County Schools Superintendent Joseph Joyner and Seminole County Sheriff Donald Eslinger. But, within less than a week, it was announced both had taken their names off the list. “You know, it’s not a desirable job,” said Florida State University Political Scientist Charles Barrilleaux. Barrilleaux says it’s understandable if candidates are taking their names off the list. He points to polls showing Scott is not a popular Governor and to the state’s constitution, which shows the state’s second-in-command has only a small role. “The powers of the Lieutenant Governor are really just up to the discretion of the Governor. So, the Lieutenant Governor doesn’t preside over the Senate, or any of those kinds of things that happens in some states, like in Texas, the Lieutenant Governor is in a way more powerful position than the Governor institutionally, because the Lieutenant Governor presides over the Senate. But, that’s not the case in Florida. So, their job is just to cut ribbons or do whatever the Governor tells them,” he added. But, University of Miami Political Scientist Arthur Simon says he doesn’t believe the candidates turning the Governor down will really hurt him or his future search –as long as those people don’t become Scott’s adversaries in the future. “Probably the only thing that the Governor should be concerned with about some prospective Lieutenant Governor candidates turning down the offer to be on the ticket should is if one of them decided to run against him for Governor, but if that’s not going to happen, he should be okay,” said Simon. Other names on the list include Brandon Senator and former Senate President Tom Lee, and Hillsborough County Commissioner Sandy Murman. Simon says Murman could be uniquely intriguing to Scott. “And, Hillsborough County is very important. It’s a major county and it’s one of those swing areas that can be pivotal in a close election. So, it would bring some geographic balance, and perhaps, some much needed votes," added Simon. 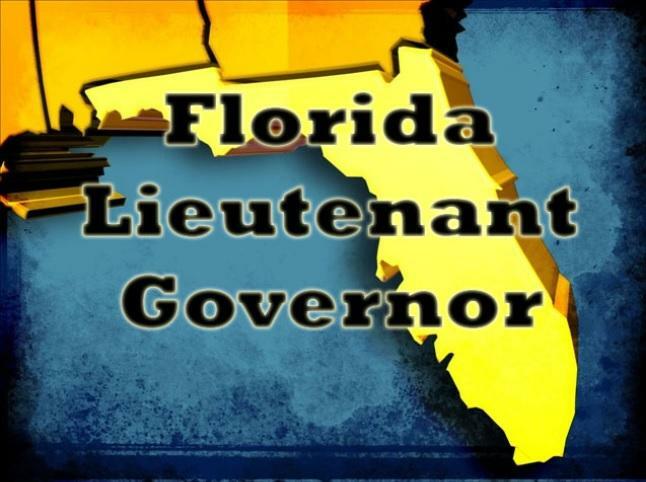 Meanwhile, Republican Party of Florida spokeswoman Susan Hepworth said Tuesday she disagrees with the premise no one wants to be Florida’s Lieutenant Governor. Florida’s 2014 primary elections are a little more than a year away and there’s a striking lack of people at the top of each party’s ticket. Governor Rick Scott has repeatedly delayed picking a running mate and there’s been no Democrat anointed as Scott’s likely opponent. The process leading up to those decisions could be turning into a standoff between the parties.